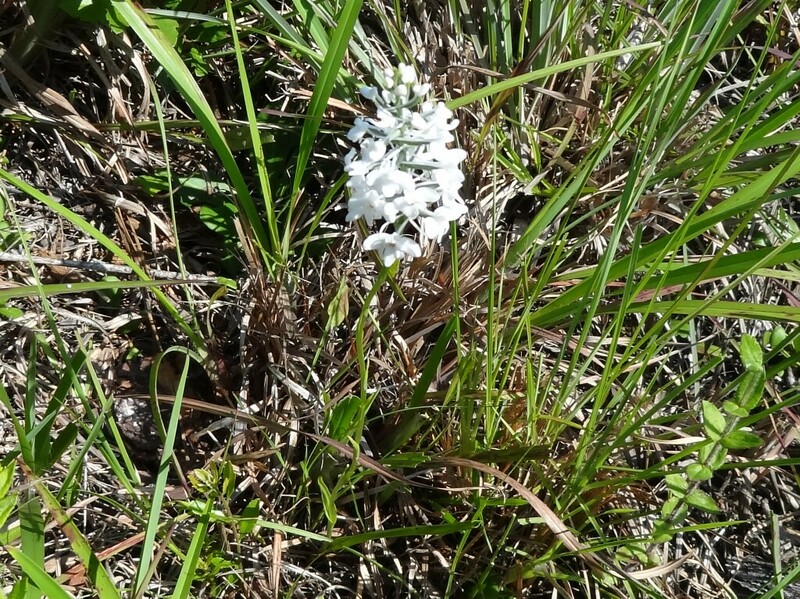 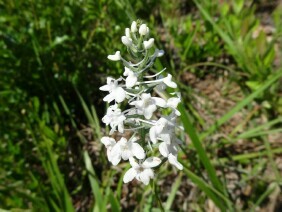 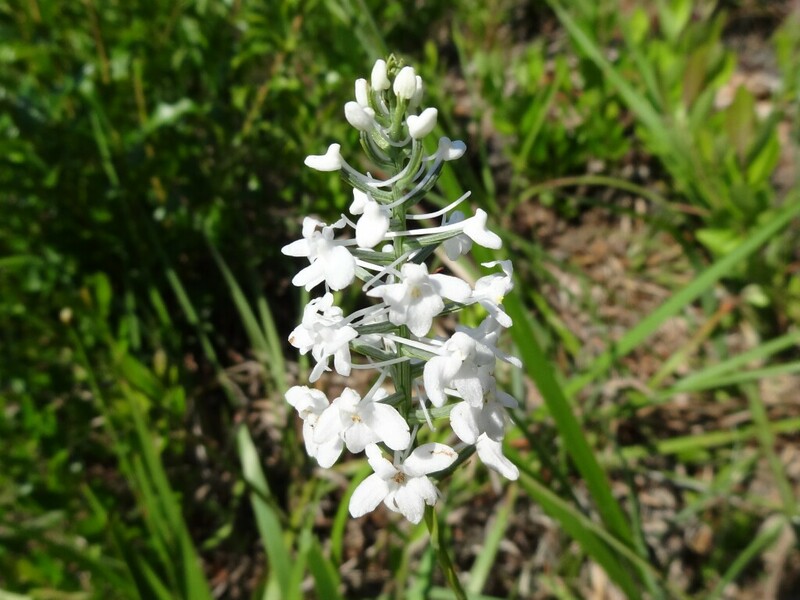 Snowy Orchid is a beautiful member of the orchid family. 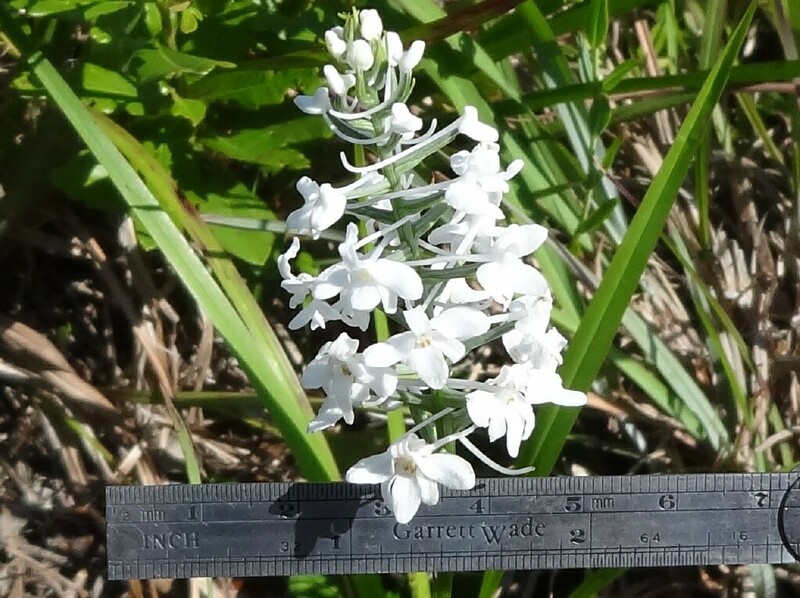 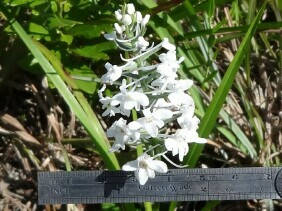 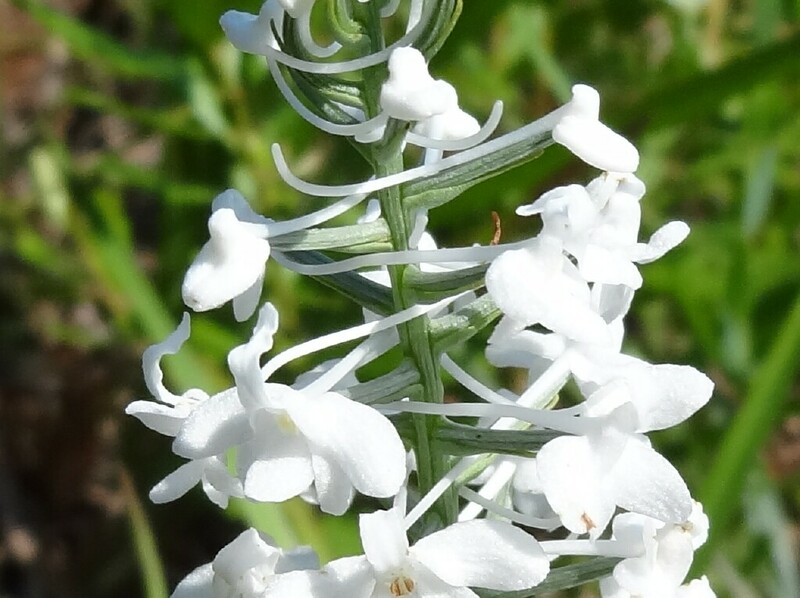 Both the common name and nivea in the scientific name refer to the pure white of the flowers. These plants were photographed along Bayou Heron Road, in the Grand Bay National Wildlife Refuge, in late May.